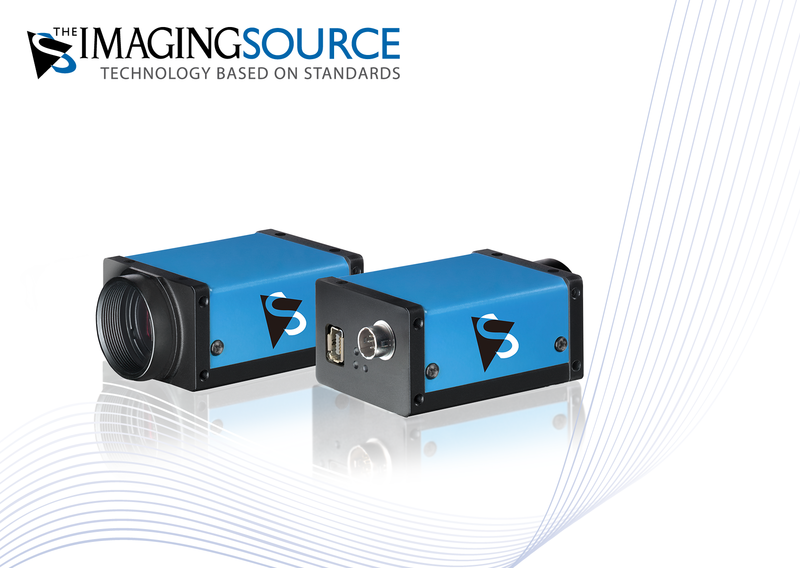 ⋯ (September 17, 2018) - The Imaging Source, international manufacturer of machine vision cameras and software for industrial imaging, has just announced the immediate availability of 4 new 9 and 12 MP industrial cameras featuring the latest, large-format Sony Pregius CMOS sensors and the robust ix Industrial® Ethernet interface. The "38 series" color and monochrome cameras from The Imaging Source are equipped with Sony's cost-effective IMX267 and IMX304 sensors which offer high resolution (8.8 MP at 13 fps and 12.3 MP at 9 fps respectively), high dynamic range with low noise and brilliant color reproduction. Developed specifically to meet the demands of modern imaging systems, IMX267 and IMX304 global shutter sensors are ideal for machine vision applications such as inspection, metrology and traffic surveillance; GigE-Vision compliance ensures easy integration in applications adhering to the standard. The "38 series" GigE cameras are the first in The Imaging Source product portfolio to offer the ix Industrial® Ethernet interface - a miniaturized interface which is approximately 70% smaller than RJ45 modular connectors. The new interface uses metal snap-in hooks for active locking of the socket and plug which provides immediate haptic feedback to confirm proper connection. Integrated locking ensures a robust connection that offers high shock and vibration resistance and long service life, making it ideal for industrial environments.